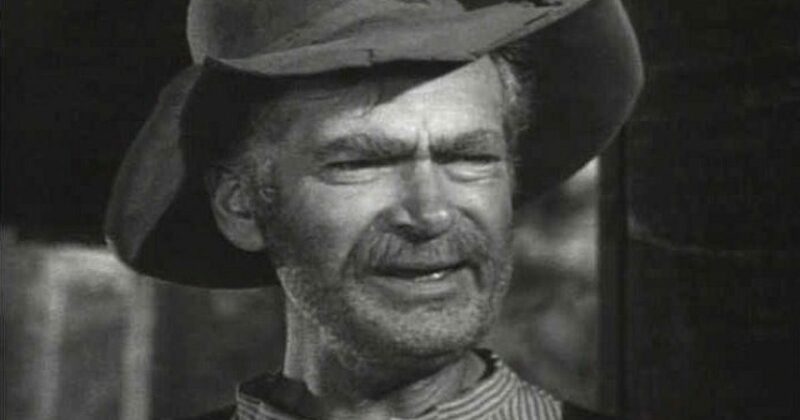 That Great American Elitist, Jed Clampett used to look towards the heaven’s with pride, squint an eye, and scratch his head when nephew Jethro Bodine would show off his sixth grade education. Jethro would then cipher math. He could tote the naught and recite his gazenda’s: two gazneda four two times. Two gazenda…, ugh 4 times, Jethro would exclaim with the pride of the father of a newborn. I feel like Jed Clampett in a “Jethro moment,” when I think on this Standing Rock Indian protest against a pipeline that will supply oil to America. Let’s see if I can cipher this correctly. A 900+ mile pipeline project has been in construction for several years. And prior to the route of the project being determined, a meeting was held and the Standing Rock Sioux Indian tribe was invited to attend. Nevertheless, they declined. Now this pipeline is in the final 1.5 miles of construction, and the route will come half a mile south of (not on) the reservation, so the Indians are now complaining. Does the pipeline look bad? What would it matter; the dang thing will be buried underground. Maybe they think it will smell the place up? Nope, again the pipeline is as buried as Hillary Clinton’s career. Maybe they don’t want the reservation to be trespassed on, you know…open borders and all? Well that can’t be it, given the earlier hint that the pipeline runs half a mile off of the reservation. If the Indians have problems with the temporary use of land that is CLOSE to their reservation then you would think they would have attended that darn meeting. That would have been the appropriate time to make their disapproval known, don’t you think! But, 900+ miles of construction and $4 billion dollars later the Indians decide to complain. You have to believe some Leftist put them up to it. It’s likely some Hollyweirdo hemp-smoking hippie realized this as another opportunity to “protest.” So he loaded up the Scoobie van and enough weed to fill the peace pipe (a lot), then spent daddy’s money to venture from California to South Dakota to commune. No, city slicker, water is water. Just like air is air and life is life. Oh, and jobs are jobs. Thousands of miles of pipeline traverse America (see map). And yet Obama directed the Army Corp of Engineers to deny construction. This leaves soon-to-be President Trump with a potential conflict of interest, as he owns stock in some of the oil companies that will use this pipeline. This was Obama’s final strike at the heart of America, and a move to placate the green energy wienies. The decision has no basis in logic, given that the project was done on Obama’s watch, and we’ve already spent $4 billion. Frankly, this is an equation even Jethro Bodine’s could cipher. Joe Merica is a white, conservative, slightly overweight, middle-aged Christian American male. He is married to a female. He graduated from Hunts Driving School Alpha Beta Loada and worked in the Cotton Mill until NAFTA moved manufacturing to China. He currently owns Golf Ball SCUBA Services, diving for golf balls at some of the top golf courses in NW Florida.